Hand-tended old vines produce this dark, ripe and full-bodied wine. 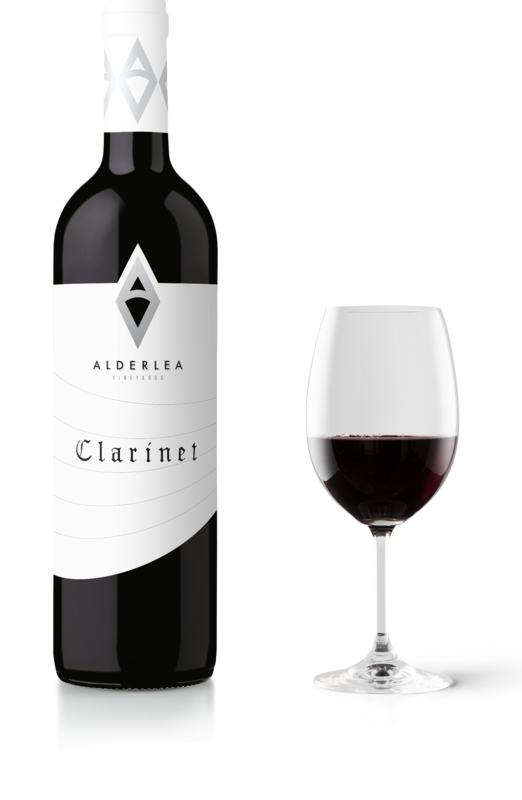 Concentrated aromas of sweet blackberries and a hint of coffee are followed by bold fruit flavours and a touch of black pepper on the finish. The full fruit flavours and low tannins make this red wine ideal for patio-sipping or pairing with poultry, veal or pasta.